Pleasanton homes & Pleasanton top realtor. Find homes for sale in Pleasanton. Homes for sale in San Ramon. Homes for sale in Dublin. 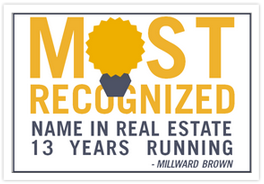 40 years+, being the trusted source for Tri-Valley, East Bay and South Bay real estate. Leading visionaries with creative Real Estate problem-solving techniques, having clear ideas to help you in all of your real estate endeavors. We are dedicated, industrious and among all things, honest. We will help you find the home you have always wanted or sell your home at the highest price possible. Lets face it, choosing the right home for your family is one of your more important decision. I pride myself in helping every family find a house that perfectly fits their needs. We are passionate about helping everyone become homeowners. We have searched and seen thousands of homes for buyers and have sold over $60,000,000 and flipped over $25,000,000 for sellers in the Bay Area just in the past 2 years. 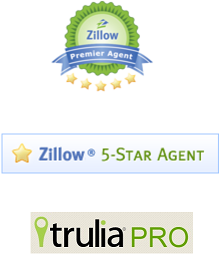 We make it easy for the first time home buyers and we help turn them in to home buying experts. 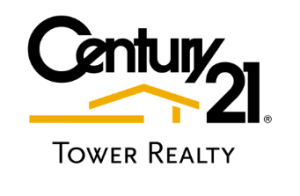 We are known for pushing the boundaries and selling homes at record prices in every neighborhood we enter. If you’re an aspiring real estate investor looking to flip, develop or build a rental nest, we have you covered. We also completely restore and remodel approximately 5-7 homes at any given time, giving us unparalleled experience in the field of real estate flipping and investments. Pleasanton, Dublin, San Ramon, Livermore, Danville, Walnut Creek, Fremont, San Jose and the surrounding areas.